Vehicle accidents can occur when we least expect them. 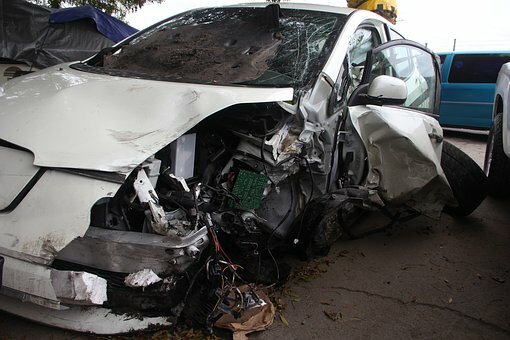 The consequences of negligent driving can be severe and long-lasting. It is vital that all drivers remain cautious whenever they get behind the wheel. Drivers who do not follow traffic laws could be putting themselves and others at risk. On May 30, the Worcester Police Department received information about a multi-vehicle accident with injuries reported. The accident was called in at approximately 4 in the afternoon and occurred on the 300 block of Chandler Street. Emergency responders arrived on the scene quickly after receiving the news. Once they arrived, they provided medical care to at least one individual. The extent of their injuries is still being determined, but the injuries do not appear to have been life-threatening. Police are still investigating the cause of the accident. Thankfully, the injuries reported in this accident do not appear to be serious, but some car accidents can be much more severe. Negligent driving is a major problem, and these actions can lead to potentially dire consequences. Drivers are responsible to follow the rules of the road and keep themselves and others safe. When victims are injured, they have a right to receive compensation and aid for their injuries. As involved members of the community, we want to raise awareness about the potential consequences of driving recklessly. At the Law Offices of Jeffrey S. Glassman, we see the severe impacts of vehicle accidents first-hand. We urge all drivers to do their part to prevent accidents. We know that accidents can happen to even the most cautious drivers, so we are also here to help victims get the assistance they need to recover.